Cult of Mac reviews the weather app Forecast Bar for Apple TV and crowns it the best weather app currently available on the platform. They also have a nice guide to creating folders with the new tvOS. OS X Daily reveals how you can access certain hidden advanced settings on the Apple TV. No longer tied to supporting their own consoles, in recent years Sega has aggressively brought classic and popular titles to a variety of platforms. Apple’s tvOS can now be counted among those platforms, as Sega has brought their most iconic character’s original adventure to the Apple TV with Sonic the Hedgehog. In this first look, we’ll see if the classic platformer still offers enough fun to merit it’s $2.99 price. Once you look at an individual app’s page, you can see the description, price, debut date, a screenshot, and other basic information that you’d normally see in the app store. While certainly no replacement for a catalog directly from Apple, this at least provides a starting point for looking up apps when away from your TV. 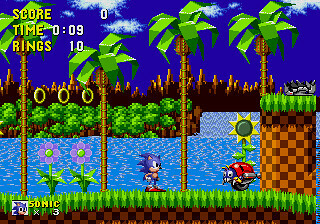 Longtime gamemaker Sega has continued its aggressive push of classic games to modern platforms with the release of multiple Sonic the Hedgehog games to the Apple TV. Currently only the original Sonic the Hedgehog is available for Apple TV, but Sonic 2 will be available on March 24th and Sonic CD will follow on March 31st, per Engadget. No word on why the release dates are being staggered, but fingers crossed this will be just the start of Sega’s support for Apple TV. Stay tuned for a first look of Sonic the Hedgehog coming soon to Apple TV Blog. Apple TV has added a new app to the TV app store called Apple Events, which should expand upon the functionality of Apple event channels on previous iterations of the Apple TV and let users watch Apple events live. In addition to the app providing a stream of next week’s event on March 21st–which is widely anticipated to be an unveiling of a new iPad Air, a smaller iPhone, and a new Apple Watch–it appears as though it will also be able to show recordings of past Apple events. 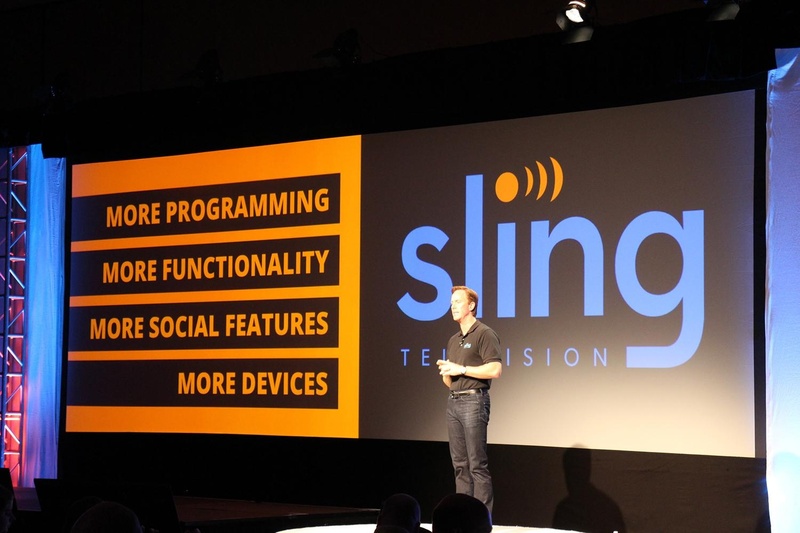 In an interview with Decider, Sling TV CEO Roger Lynch received a notable final question: When the hell are you bringing Sling to Apple TV? Okay, maybe it was worded slightly differently, but you can sense the intent. The response wasn’t hugely revealing, but he did state that we’ll continue to see Sling TV available on more devices over the next year. Fingers crossed for another cord-cutting option reaching the Apple TV soon. 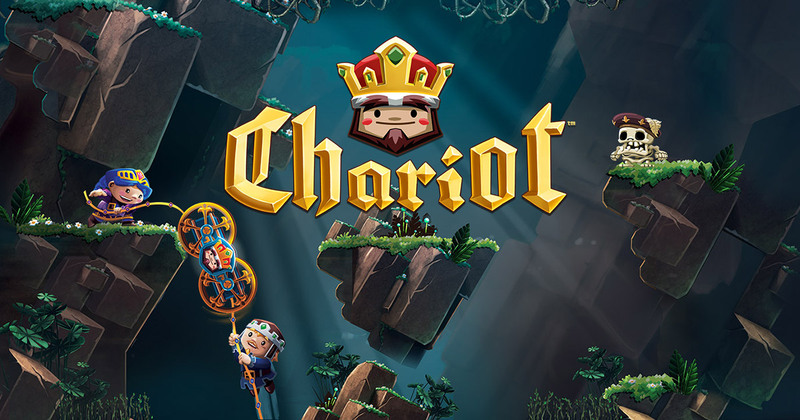 After doing the rounds on the major consoles and PC, Frima Studio has now brought its puzzle platformer Chariot to the Apple TV (and with an additional playable character and some bonus items). With the ability to play with a friend sitting next to you on the couch, distinct art style, and fun mechanics, this is a great game, so long as you aren’t playing alone. In Chariot you play as one of three characters and are tasked with delivering the sepulcher of a king to his final resting place. This sounds fairly dark, but the king is also a snarky ghost who helps liven things up (no pun intended), and there’s plenty of comedic relief to lighten the mood.